Confirmed! 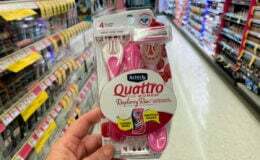 Huggies Catalina at ShopRite ! Snug & Dry Jumbo Packs Just $3.82 & More! Its Back! Through 3/23, ShopRite has Huggies Snug & Dry Jumbo Packs on sale for $6.99, Huggies Jumbo Packs (excluding Snug & Dry are on sale for $8.99. 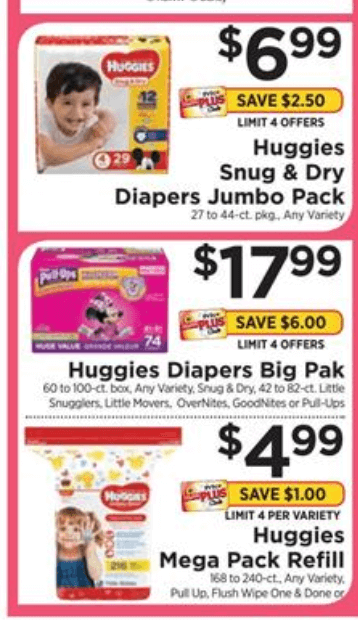 Huggies Big Packs are priced at $17.99. 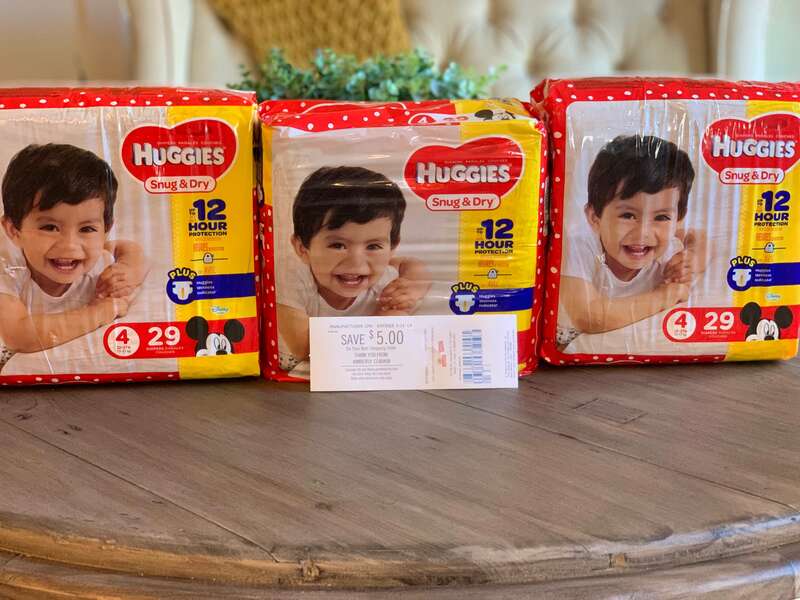 With this new rebate we can score 3 Huggies Snug & Dry Jumbo Packs for just $3.82 each.